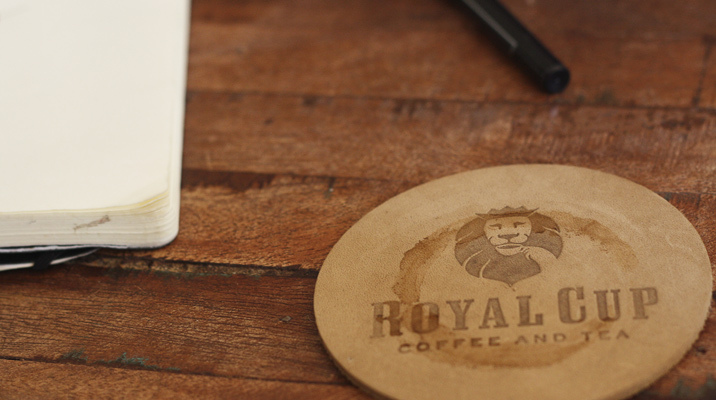 Royal Cup has been serving the American workplace outstanding products for nearly 50 years. Most people have come to expect that the coffee brewed at the office is bad. You’re probably here because your office coffee fits that expectation or even worse, you don’t have any. We’re here to change that. As your first impression, coffee is the connection between everyone in your office, from your team to your visitors to a potential new-hire. It starts the conversation, closes the deal, and keeps your team fueled and productive. Your office coffee can significantly aide the success of your fellow employees and business. Idealistic? Yes. Realistic? More so than you think. Research has shown that workers love coffee - 65 percent drink office coffee, at an average of two cups a day. In addition to staying alert and awake, research also indicates that coffee improves performance by staying focused and improving memory. Offering a quality coffee program improves your culture, while allowing colleagues to collaborate - it is a simple perk that improves morale. So say “no” to bad office coffee. Your company is better than that, your team deserves better than that, and your taste buds certainly desire better than that. With our simple, affordable, and complete coffee program, you will make a lasting impact on your company. Royal Cup offers a wide range of products for an office beverage program. When you drink ROAR, a portion of every serving is donated to support charitable organizations. 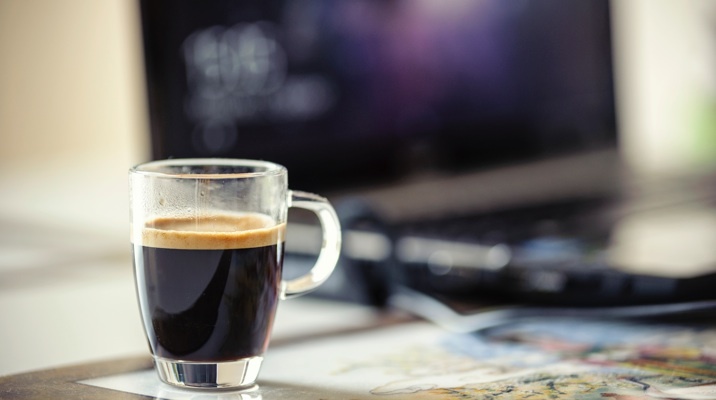 Offering espresso-based drinks is a great way to keep employees motivated, happy and productive. This client was looking to elevate their beverage program by offering an overall better perk for their employees, a better cup of coffee. A long time customer wanted to offer a coffee-shop style experience for his employees. Luckily, we had just the solution. Having multiple vendors, sustainability initiatives and high administration costs plagued this customer. Thankfully, Royal Cup has the answer to every one of these problems. Consistent quality can be an issue in a multi floor office building. Luckily we had the perfect solution. A large financial-technology firm had experienced tremendous growth quickly and needed a pantry service that would keep up. Thankfully, Royal Cup was there to help.